Richard Irwin (Belper, United Kingdom) on 8 July 2007 in Plant & Nature. 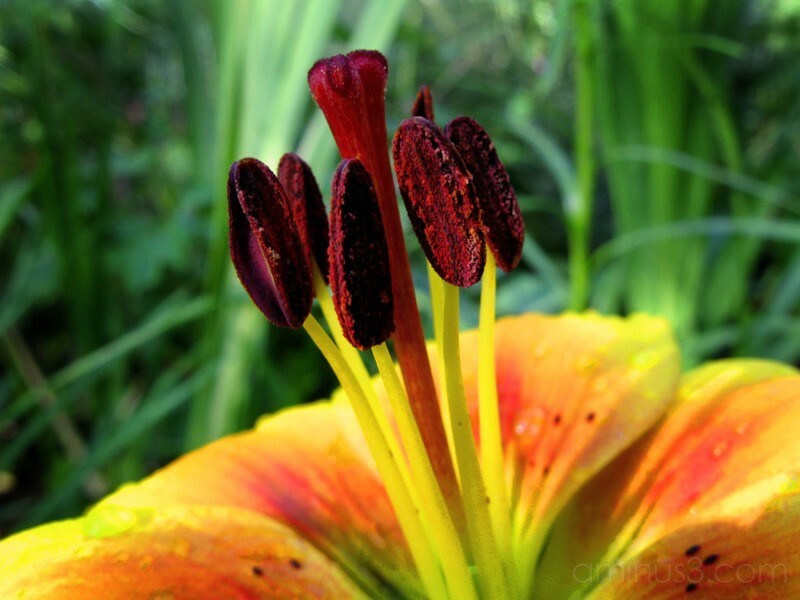 This lily appeared this week in my garden. WOW! Nice details here! Excellent colors on stamens and stigma. Good close up indeed. Wow! A unique angel on a flower! Excellent! Beautiful! The colors blend wonderfully! The colors just rock, man! I love that. Lovely macro. I wish the background was a bit more blurred.